Kayentis considers patient engagement to be crucial and determinant of clinical trial success. 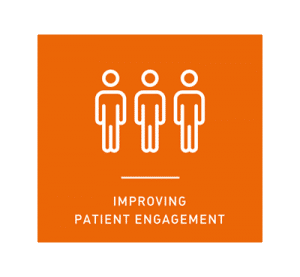 Patient engagement is key to increasing both the quantity and quality of clinical trials data while ensuring compliance regarding taking the clinical trial drug(s), filling diaries, and remaining actively involved in the trial. These benefits generate overall savings in budget while at the same time increasing a trial’s power. We work with our clients and partners to develop the most appropriate tools to support patients, and to improve patient engagement and data quality.